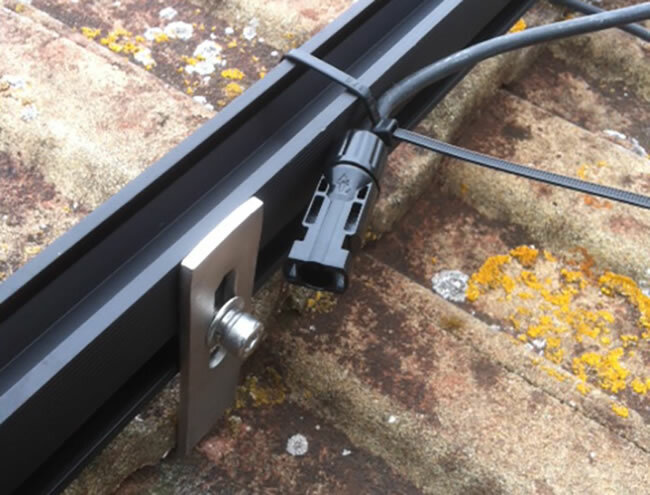 We offer a nationwide fault finding service, some of the more common faults we come across are faulty roof panels and use of the wrong mounting kit. If there’s a fault with the roof, right down to the consumer unit, we can take care of the entire installation including any necessary roof work. If your fault is with units that are no longer under warranty or if the manufacturer or company you originally purchased with are no longer in business we’d be happy to assist. Contact us today if you have any concerns about your solar panel system. Green Power perform system repairs and fault finding to customers nationwide.